Reproduction inner mirror bracket for all 1967 Camaro coupe models. These excellent reproductions will mount mirrors exactly as originals. 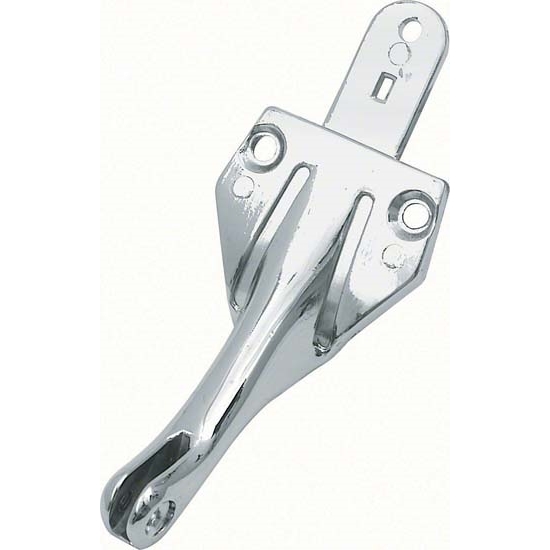 All chrome brackets are triple chrome plated with correct mounting holes for easy installation.